The holiday sales are starting, streamers of green, red, and gold are starting to hang from light poles and ceilings, and the radio is starting to air those classic songs you grew up on. It all points to only one possible conclusion: it’s nearly time for Christmas, once again! 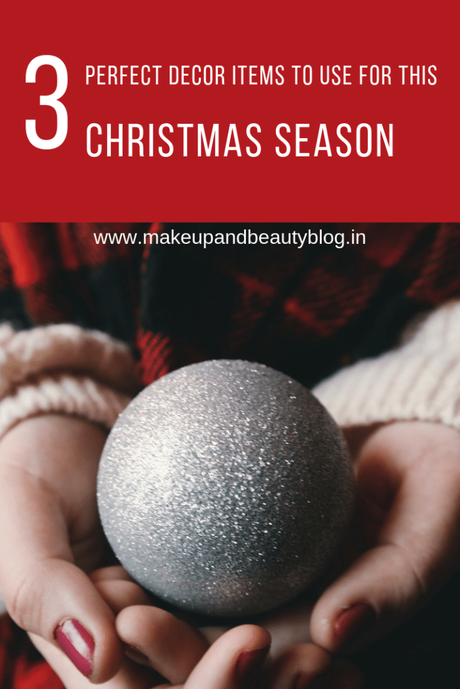 One of the most joyous and anticipated times of the year, Christmas is often the only time in the year when many families are able to reunite, catch up, exchange gifts with one another, and relive the favorite memories from years gone by. To that end, you may be thinking about how you want to decorate this year, and what pieces you’ll need to perfectly recognize your them. I know how hard it can be finding that perfect color scheme, or trying to figure out that one thing that’s missing from your design, that you just can’t put your finger on. 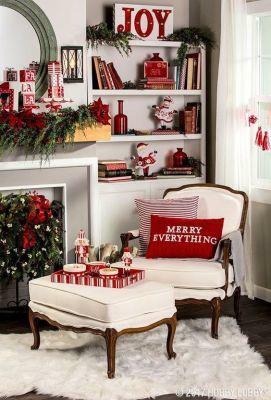 To help you out, consider incorporating one or all of the following three decor items, that are perfect for the season, and will fit beautifully in any design scheme. Not only will pine needle potpourri look absolutely stunning as a centerpiece, and really help round out your design, but it smells divine. 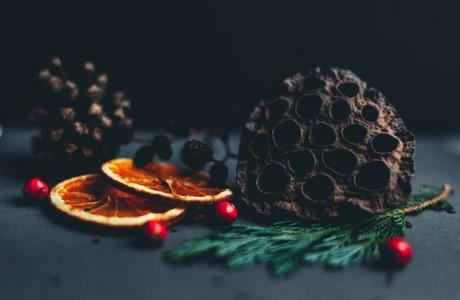 The gentle aroma of pine needles is excellent for bringing a natural, subtle flavor into your home, that won’t overwhelm your guests, or cover the delicious smells coming out of your kitchen as dinner is prepared. When it comes to uniting the other pieces in an interior design, few pieces will do it as well, and as beautifully as an area rug. When it comes to a Christmas theme, you can even center the rest of your design to match the colors, patterns, and textures that your rug already provides. Even if your rug isn’t completely in green or red, that’s no problem. You can use the intricate patterns and textures in your rug as inspiration, and get Christmas pieces that match those. Diamond patterns match perfectly with snowflake designs, and the textures can be mirrored in your table spread or couch throws. If you don’t mind going all out, you could even find a beautiful, high quality rug of greens and reds that you use especially for the Christmas season. It will not only help you realize your perfect design, but protect your floor, and insulate your house, for years to come. Nothing gives a design a personal touch like something you made yourself, and nothing brings a Christmas design together like your Christmas tree. To make the most of both aspects of your design, use Christmas ornaments that you’ve made yourself to decorate your Christmas tree. 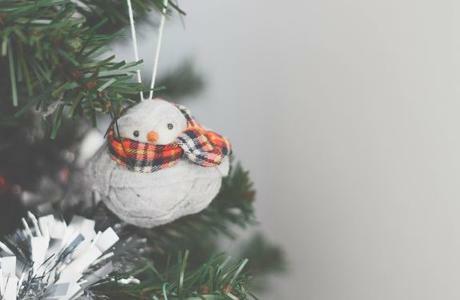 Example of ornaments you could make include gingerbread man shaped ornaments, tiny Christmas stockings that you knit yourself, or a small needle felt snowman. And you’re not limited to your Christmas tree with this approach. You could also craft your own centerpiece made from pine needles, or weave your own mistletoe design to hang above your doorway. The specific pieces that you use don’t matter nearly as much as the fact that you make them yourself, and that they express the love and warmth that Christmas brings into your heart.